The evolution from a New Year's card into a Valentine. I didn't get this card out for New Year's, so I changed it into a Valentine. 120 prints are on order at London Drugs, so I'm committed! Now to find 120 addresses, envelopes and stamps! Yikes! 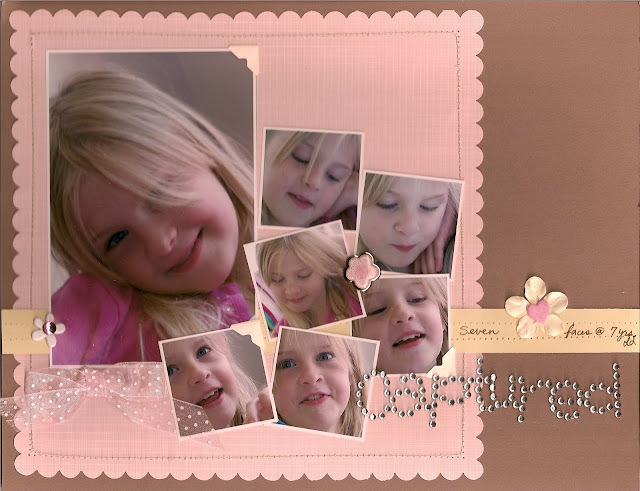 These are a two of my favorite layouts in Junia's 7th year album. 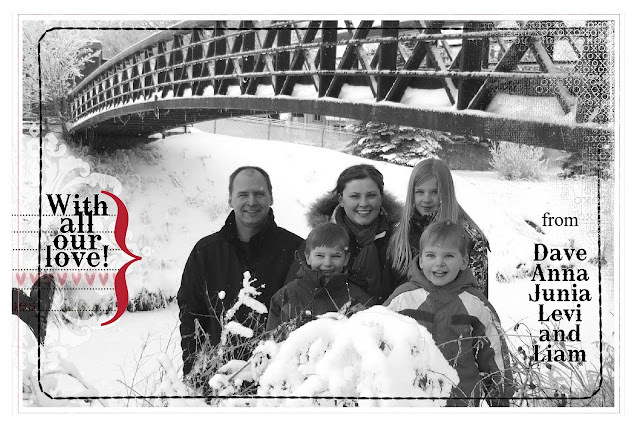 I used Stampin' Up's 8 1/2 x 11 cardstocks in two colors for every page in this 90 page album. This album is hopefully the last one that I'll make that's dedicated to just one year. I can't keep up. I want to start The Library of Memories system by Stacy Julian. This system will take me away from the compulsion to scrap chronologically (sp?) . Instead, I want to focus on relationships and just do pics that I feel inspired to do or feel the need to document. 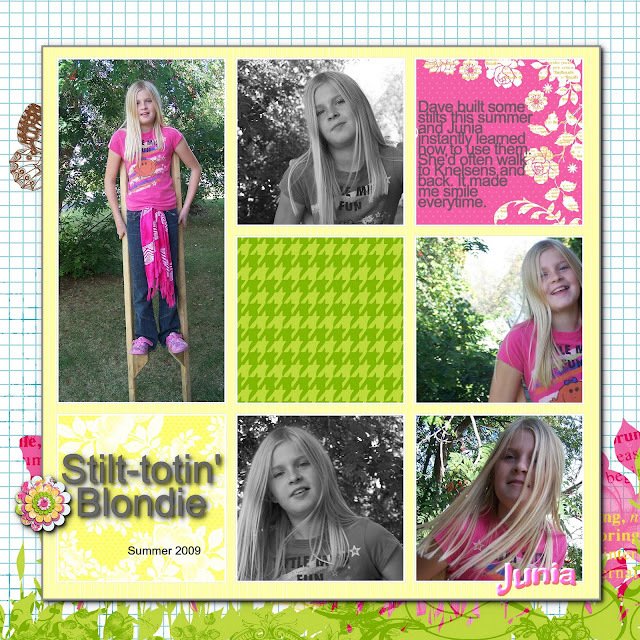 So, whenever I do a page of Junia, I'll just put it into her scrapbook album, which will cover any year. Does that make any sense? As for the boys' albums, I will stop this as well when they hit the seven year mark. As it is, I still need to finish Liam's 1st - 2nd year and 2nd - 3rd year. And Levi's? Well, I haven't completed his fifth, sixth, nor seventh year albums. See what I mean? 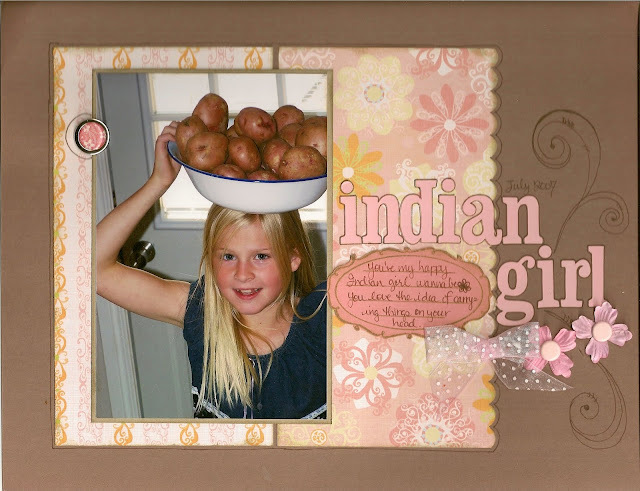 A new layout for the store I'm designing at: Scrapbooks Made Simple. My mom enjoys making the girls traditional Mennonite dresses. She deserves a layout I figure! 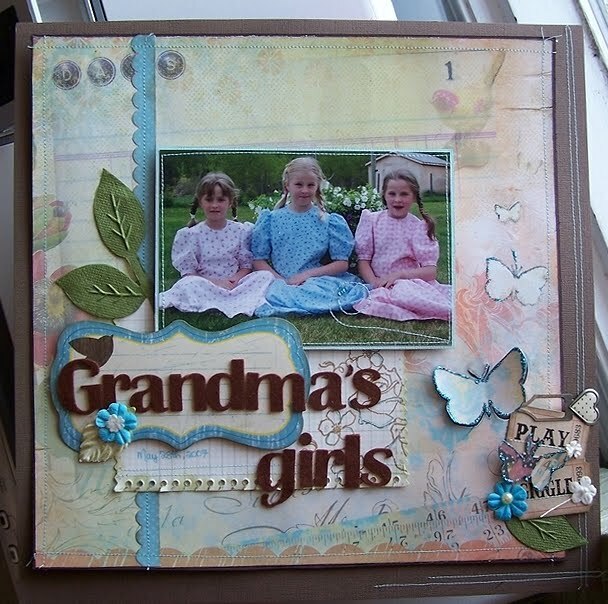 I want to add a second page to this layout featuring photos of my mom. If you click on the photos, you can see really see the textures and layers; the aspect of traditional scrapbooking that digital scrapbooking can never compare to.Papers by 7 Gypsies, journaling paper by Making Memories, felt letters by American Crafts, flowers and leaves by Prima and Doodlebug, ticket stubs and Stickles by Tim Holtz, and stamps by Technique Tuesday. I made this layout quite a while ago. Most products are from Designer Digitals. The metal corner, arrow, staples and nuts and bolts are from Scrapbook Graphics. 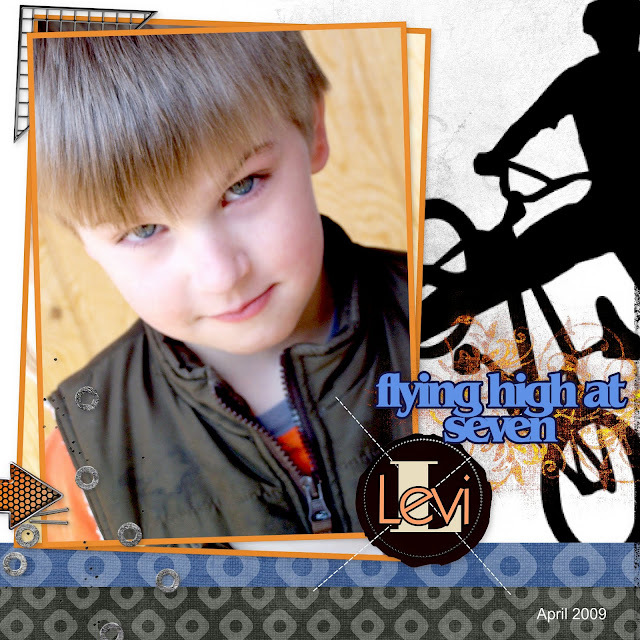 This will be the cover of Levi's 7th year album. 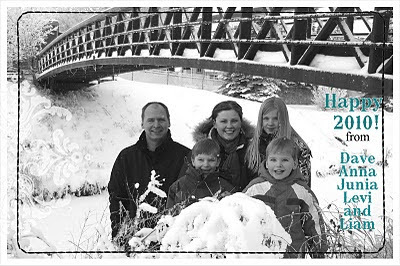 Have I mentioned how much I love http://www.houseof3.com/ products? That's where I got the damask brush on the left side of this pic. This is the bottom of my skirt that I made for the Christmas holidays. I had the supplies in the beginning of December already, but didn't actually finish the thing until Christmas Eve. :) Crazy me, I know.